Home / Market Insight, Financial Articles / Gadgets, Smartphones & Tech / My Canary App: Are You Too Stoned to Drive? My Canary App: Are You Too Stoned to Drive? A new app called My Canary has been released for stoners. The Belles Farm LLC creation is designed to measure whether or not a person is fit enough to drive based on their mental dexterity and physical coordination. My Canary app is ideal for stoners who may not be as impaired as drunk drivers but should still think twice before taking the wheel. 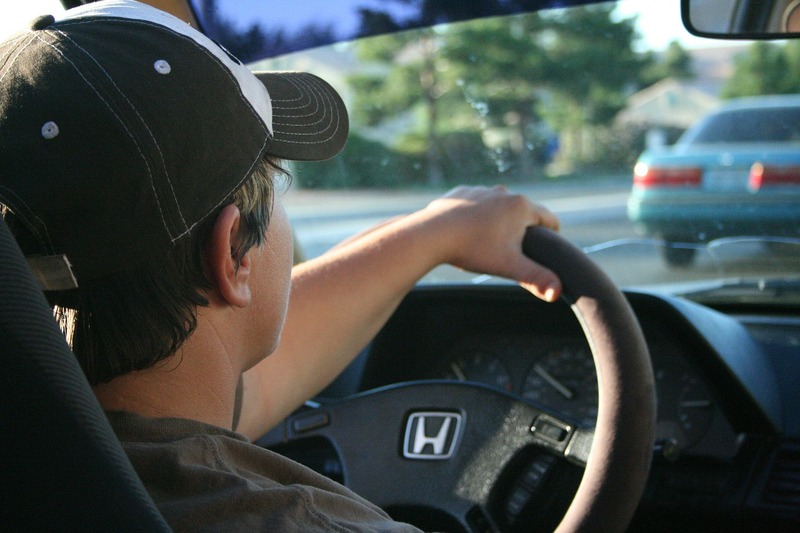 A serious of tests measuring coordination, reasoning, reaction time and balance help determine a person’s state of mind while stepping onto the driver’s seat. You can download the app on iOS for $5. Article printed from InvestorPlace Media, https://investorplace.com/2015/07/my-canary-app/.